Some of the 227,100 members of the Facebook club Secret Tel Aviv understandably suspected that the latest person to join — Mark Zuckerberg – must be a fake account, but indeed the actual Facebook cofounder and CEO joined the group earlier this week. Why would the Palo Alto, California resident want to know the inside scoop on stuff happening in the White City some 7,400 miles away? “Hey, I’m glad to be here to stay more connected with Tel Aviv. It’s been too long since my last visit. Thanks for creating this community!” he posted. Though Zuckerberg isn’t a frequent visitor to the Holy Land, Facebook Israel maintains a gorgeous multistory office on Tel Aviv’s Rothschild Boulevard. It seems that fellow Secret Tel Aviv members are happy to have him aboard, even if from afar. 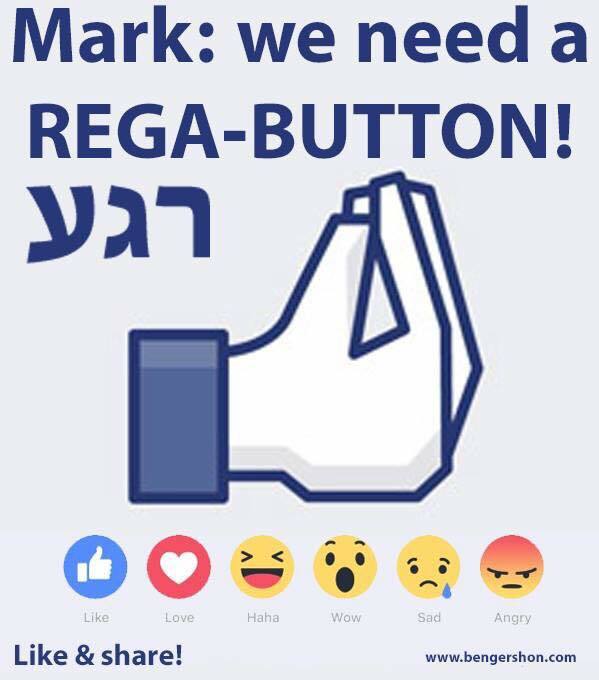 Another member took the occasion to repost an older “request” on Secret Tel Aviv asking Facebook to add an emoji reaction button showing the quintessentially Israeli gesture for “rega!” (“wait a minute!”). “If Mr. Zuckerberg would be a real Tel Avivi, he’d have to change his name first…” and posted a photo of a kippah-wearing dog titled “Mark ZuckerBark,” alluding to the fact that Tel Aviv is believed to have the highest number of pet canines per capita in the world.